Grand Bahamas Shipyard hauled out a tanker that was badly damaged. Half of the steel had to be replaced on the bottom of the outer hull. The shipyard needed a way to determine that the large amount of steel replacement was not going to affect the integrity of the hull. 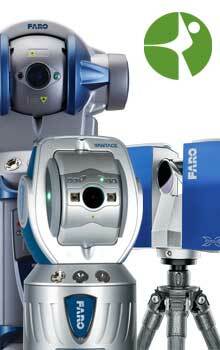 ACQUIP, using the FARO Laser Tracker provided 3D metrology services to calculate the hull movement at several instances throughout the course of the steel replacement over a 60 days period. 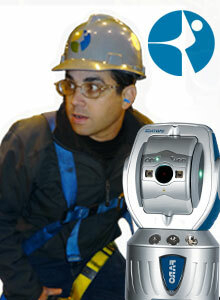 ACQUIP visited the site 4 separate occasions to complete the inspection.